Coconut butter is essentially butter that is made from the flesh of a coconut. The white coconut flesh is blended or mashed to create a thick spread. Before we go into more detail about coconut butter, let’s cover the key (and only) ingredient: coconuts! Coconuts are the fruit of the cocos nucifera, a type of palm. Despite the misleading name, coconuts are actually classed as a type of drupe fruit. These include any fruit with a seed that is enclosed by a stony layer, such as olives or peaches. Drupe fruits of any sort – including coconuts – have three distinct layers. The outer layer is known as the exocarp. In a coconut, the exocarp is a hard, smooth external shell. The second layer is called the mesocarp. This is a sort of husk that surrounds the internal layer, the endocarp, which in turn protects the coconut seed. The seed within a coconut is how it manages to reproduce. 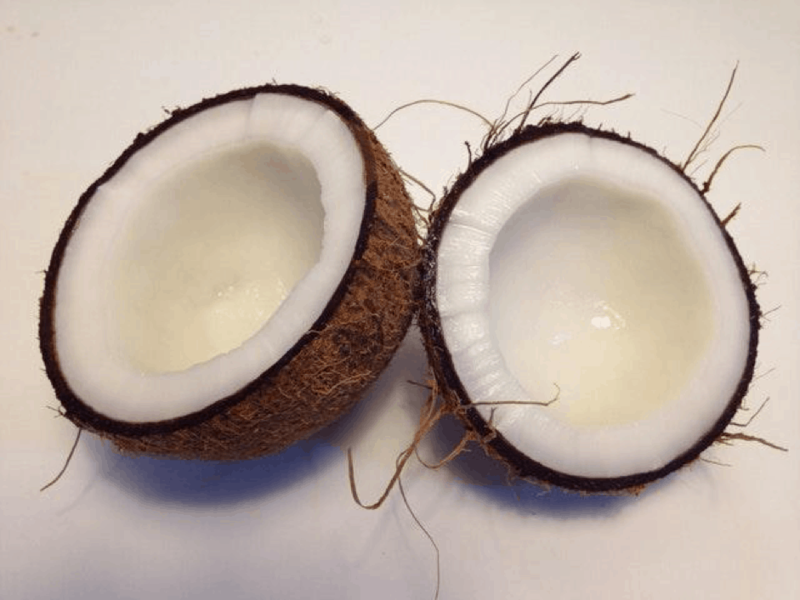 By now you’re probably wondering what part of the coconut is the edible part! Coconut meat is packed with minerals, vitamins, and essential nutrients. A single serving of coconut (one two inch piece) is worth 159 calories. This fruit has a high content of saturated fat, which is healthy in moderation. Coconuts also contain iron, potassium, and phosphorus. Just one portion of coconut will provide you with nearly 11 percent of the daily recommended intake for iron. This vital mineral promotes the transport of oxygen throughout your body. Potassium is heart-healthy, and phosphorus is good for bones and teeth. Coconuts contain absolutely no cholesterol. As an added bonus, they are very rich in fiber! Fiber keeps you feeling fuller for longer. It can also decrease your risk of high blood pressure and stroke. On average, a woman should eat 25 grams of fiber daily and a man should consume 38 grams. One piece (serving size) of coconut will give you a 4 gram heart start to meet your daily goal. Coconuts are a versatile addition to almost any dish. Shredded coconut can serve as a tasty breading for fish and chicken. 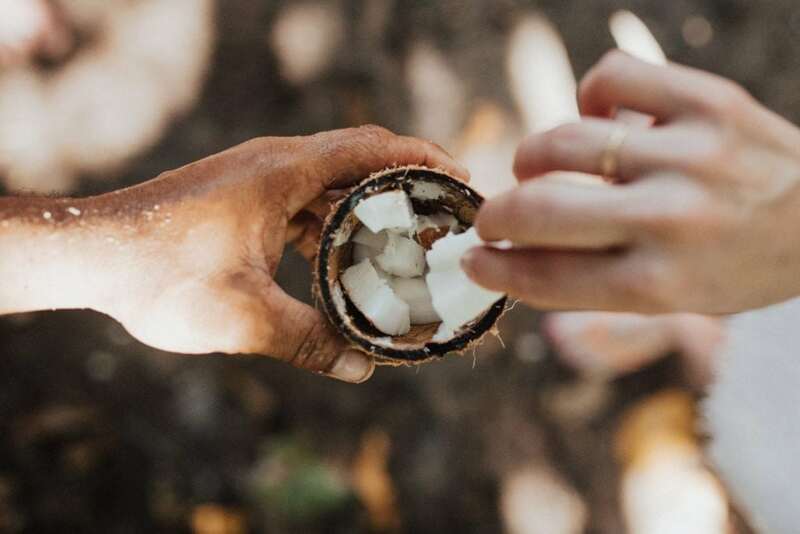 The products that can be made from a coconut’s delectable flesh are countless. Coconut flour, oil, milk, and cream have a multitude of culinary uses. But what about coconut butter? Well, coconut butter is made exclusively from coconut meat. This means it contains all of the same health benefits. Coconut butter is an adaptable ingredient. You can experiment with temperature to create different textures. For example, melted coconut butter can be drizzled over fruit for an easy snack. If you chill the fruit in the refrigerator, the coconut butter will solidify and become crunchy. You can also use the butter as a fiber-rich dip for vegetables or as a base ingredient for salad dressings. Coconut butter can substitute processed syrup on pancakes. Just add a small dollop to a hot pancake and tuck in! You can try out coconut butter in meat-based stir fries. One tablespoon can be mixed in once the stir fry is ready for extra flavor. Note that coconut butter has a tendency to burn fairly easily. For this reason, it is not recommended to use the butter itself for cooking. The butter can be frozen by itself or with fruit, chocolate, or anything else you can think of. Just remove it from the freezer and enjoy your crispy snack! Finally, coconut butter is a great substitute for dairy butter. 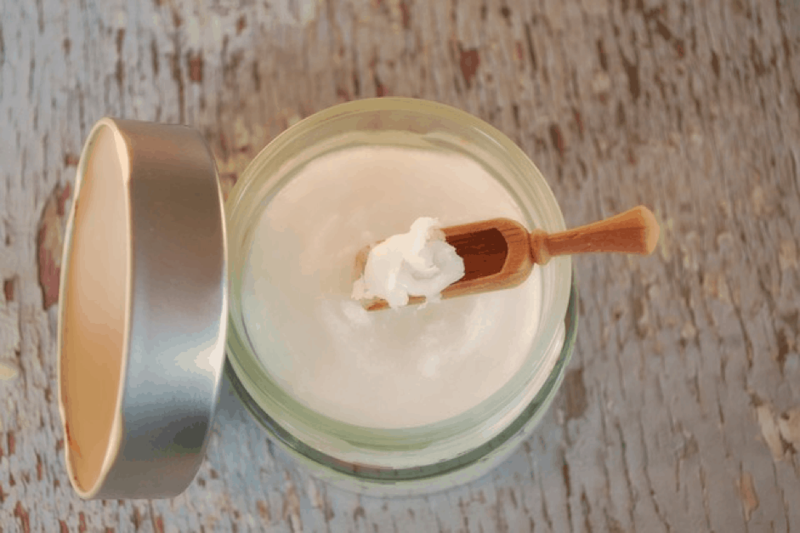 Whether you’re lactose intolerant or vegan, try coconut butter as an alternative flavoring! Create a thick, creamy tomato sauce that’s entirely dairy-free. Add two tablespoons of coconut butter per one cup of tomato sauce, whether homemade or store bought. Instead of milk or cream, you can also sweeten your hot drinks with coconut butter. A teaspoonful of coconut butter can be added to your morning coffee or tea. Even hot cocoa can be prepared with coconut butter instead of dairy. Prepare the cocoa as instructed, but instead of milk or cream add one big tablespoon of coconut butter. Similarly, coconut butter is acceptable even on very strict diets. For example, the autoimmune protocol (AIP) diet involves eliminating a vast group of foodstuffs. The coconut’s meat isn’t the only part of it with value. Coconuts-bearing palms are known as “the tree of life”. This is because basically all parts of a coconut can be used. Coconut milk, the liquid contained inside each coconut, is a refreshing and nutritious drink. Coconut butter can fall under different names depending on where it is sold. If you can’t find coconut butter at a store, don’t worry. Ideally, coconut butter should be made up of just one ingredient – coconut meat. You don’t want to be consuming a lot of additional ingredients, like vegetable oil or sugar. It’s important to check the ingredient label before you buy. Top quality coconut butter is organic and free of artificial ingredients. However, like any item personal preference comes into play. Some brands of coconut butter contain flavorings, like vanilla, that you might enjoy. Coconut butter can be expensive, but there are quality brands on the lower end of the price spectrum too. 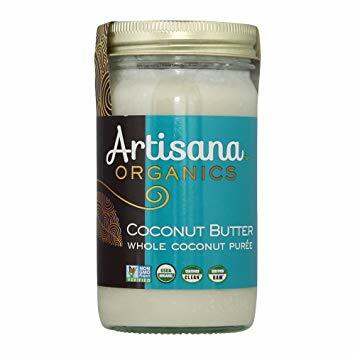 Trusted websites like Amazon have a wide selection of coconut butter for every buyer. Make sure to read both the ingredients and the reviews carefully. To make coconut butter, all you’re going to need is coconut! To be specific, dried shredded raw coconut meat. Coconut butter is a relatively easy recipe to prepare. You won’t need any utensils or appliances besides a food processor or a blender. You can purchase shredded coconut from your local grocery store. Make sure the meat has not been subjected to any processing, such as added sweeteners. All you’re going to need is two cups worth of shredded coconut. For best results, use organic coconut. The finished product can be kept in glass jars or any type of sealed container. It will last for a period of several months. You don’t have to store your coconut butter in the refrigerator. Take note that the texture of coconut butter at room temperature depends on the climate you’re living in. The texture of the butter can be liquid, crumbly, or solid. If the butter hardens from cold, you can warm it up carefully. To heat coconut butter in a water bath, you will need a saucepan. Transfer the amount of butter you want to heat up to a fresh glass jar. If you want to heat up your entire container of coconut butter, you can simply use the jar itself. Pour water into your saucepan until the water level is about halfway up your container. Heat on a low setting. You don’t want the water boiling out of the pan. As the water heats up, stir the coconut butter periodically. 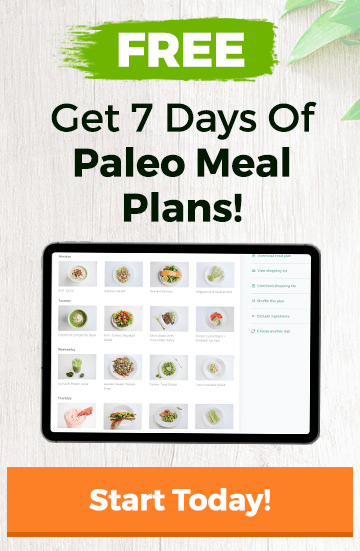 The Paleo (short for Paleolithic) diet has become increasingly popular over the last decade. This diet isn’t about obsessive calorie counting or restriction. Rather, the whole concept of the Paleo diet is founded on one key principal. You will eat and drink only what was available your Paleolithic ancestors. The Paleolithic era is also known as the Old Stone Age. It began almost three million years ago, and lasted up until roughly 12,000 years ago. The average diet today is unrecognizable from a typical Paleo-era diet. Our ancestors were hunter gatherers, meaning they ate only what could be found in nature or hunted. Many foods today are the opposite of natural and wholesome. Popular processed foods, fast food, sugary beverages and sweet snacks have very little nutritional value. In fact, if you make a comparison of one of our Paleolithic predecessors to the average person today, you’d be surprised. A human living in the Paleolithic era tended to be lean, muscular, and athletic. Comparatively, obesity rates today are rising at a frightening rate. 39 percent of adults worldwide are considered overweight. In certain countries, obesity and excess weight are more likely to be the cause of death than being underweight. 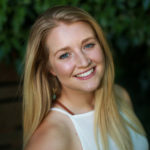 Advocates of the Paleo diet suspect that one big culprit is to blame for the excess weight. Aside from processed foods, many of us eat far too many grains. In the Paleolithic era, agriculture was totally unheard of. The agricultural revolution allowed us to cultivate and produce wheat, barley, and other grains. Today, grains are found in the vast majority of the foodstuffs you eat. Bread, cereal, pasta, and countless other popular foods are all made from grains. These foods are high in carbohydrates, which our bodies convert into sugar. The Paleo diet prohibits sugar entirely. Followers of the Paleo diet advocate choosing fresh, organic products whenever possible. However, this option can be quite costly. As a type of fruit, coconuts are an acceptable addition to a Paleo diet. 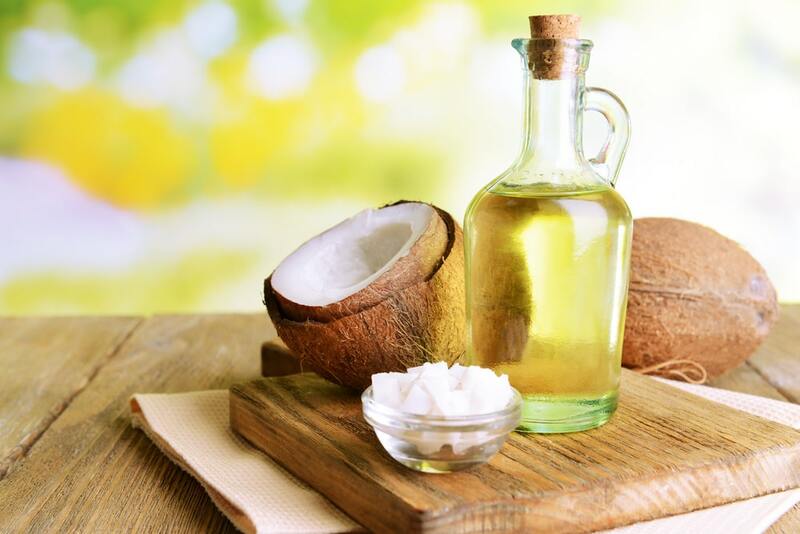 The entire coconut and related products, coconut butter included, are all considered Paleo. 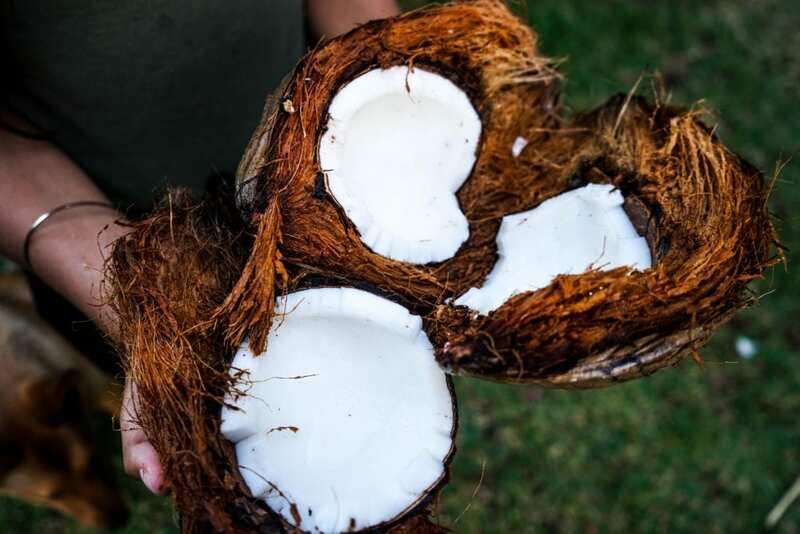 The coconut’s multiple health benefits make it ideal for a Paleo dieter. Some coconut products that are sold in stores can contain artificial ingredients, so it’s always important to read labels carefully. Have you tried coconut butter? What’s your favorite way to eat it? Let us know in the comments!